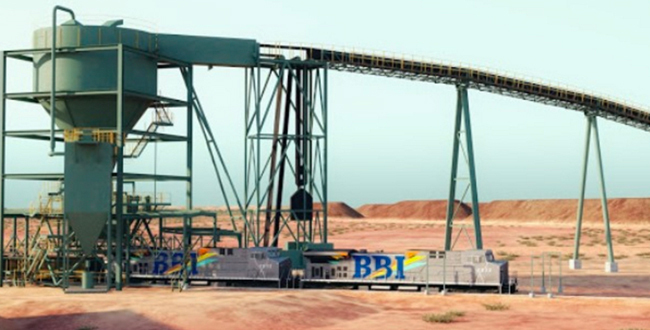 Western Australia Premier Mark McGowan introduced the Railway (BBI Rail Aus Pty Ltd) Agreement 2017 Bill into State Parliament on 13 September, ratifying an agreement struck between the State and the project proponents earlier this year. The State Agreement provides tenure for the railway component of the project, and also sets out local industry participation, community development, and third-party access requirements. A final investment decision for the project is expected next year. If approved, the project is expected to create 3,300 construction jobs and 910 operational positions. Premier Mark McGowan said: “I am pleased to introduce this State Agreement into State Parliament to facilitate this major project, which will generate jobs and economic activity for the central Pilbara. Balla Balla Infrastructure Group has committed to maximising local employment opportunities within the Pilbara, with plans to bus workers in from Karratha and other towns.